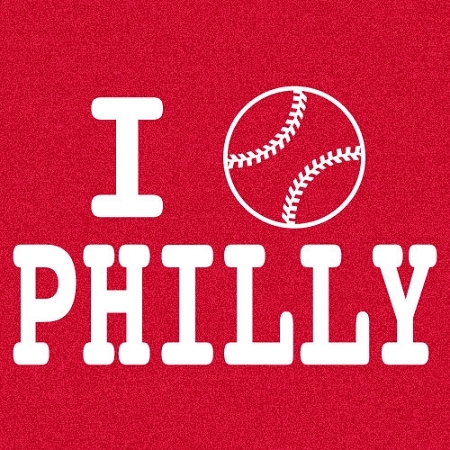 Introducing the newest design from our friends over at Broad Street Broad, this is your new go-to tank for summer baseball in the city of brotherly love, the most wonderful time of the year! 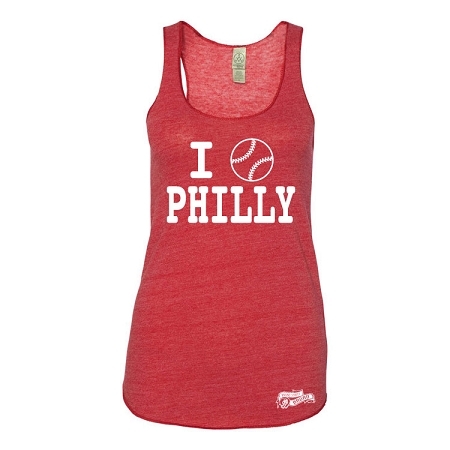 Visit Broad Street Broad today and check out their full line of apparel for the female Philly sports fan. PRODUCT SPECS: The ultimate in comfort, the Philly Baseball Eco tank feels like it’s been worn-in just like your favorite t-shirt you’ve owned for years. This Alternative Apparel racerback tank fits true to size, between a slim and a relaxed fit. Perfect for layering and guaranteed to be an instant wardrobe favorite. Copyright Philly Phaithful. All Rights Reserved. eCommerce Software by 3dcart.